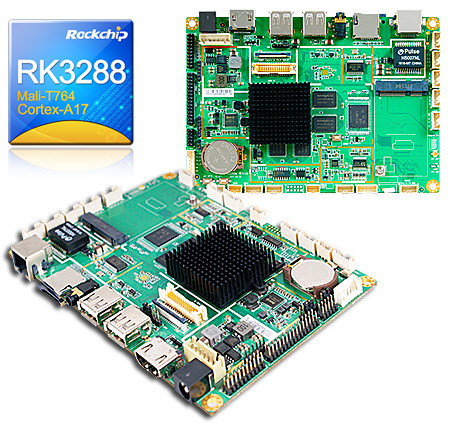 R3288W :: JARMR3288W :: ARM Cortex A17 Rockchip RK3288W Android 5.1 :: 3.5" SBC :: JETWAY COMPUTER CORP. 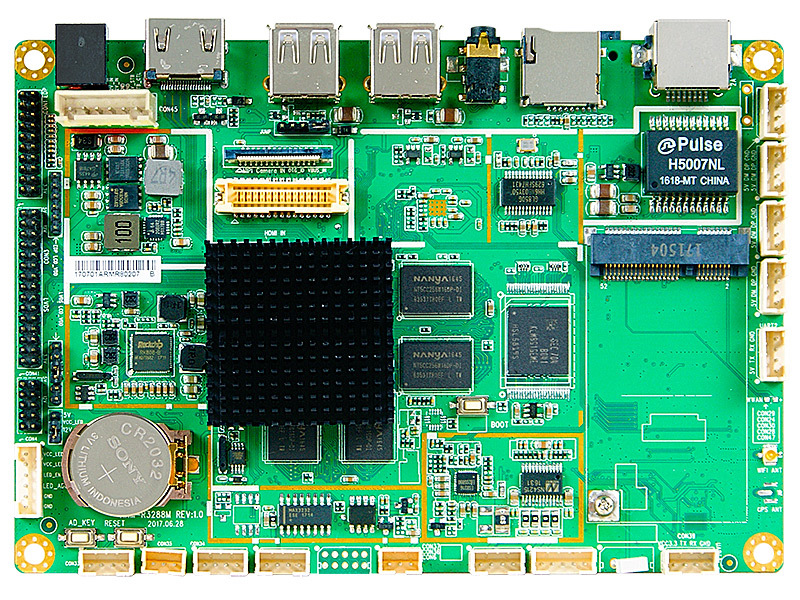 External Power Supply – the board can be powered with a +12V external power supply though a locking DC connector on the back panel. The rear +12V DC jack accepts locking plugs with an inner diameter (ID) of 2.5 mm and an outer diameter (OD) of 5.5 mm, where the inner contact is +12V and the shell is GND. 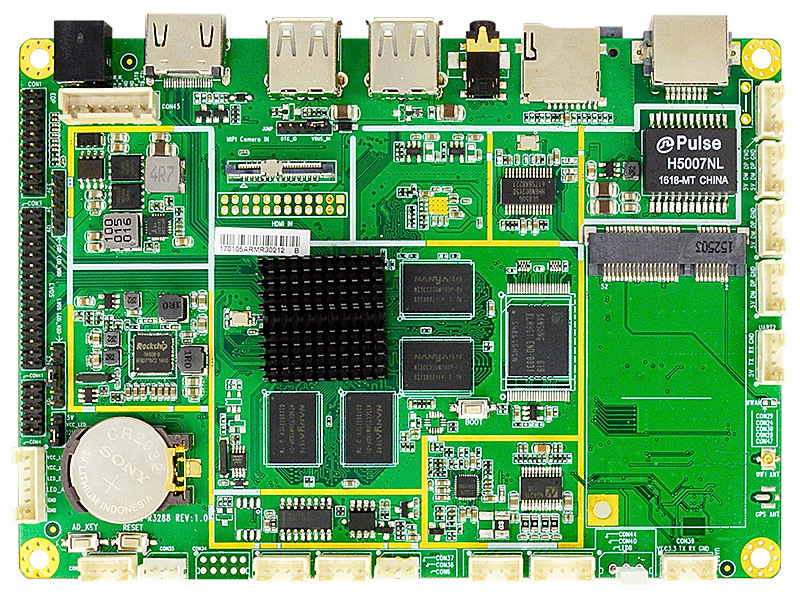 Internal Power Supply – the board can alternatively be powered via the internal +12V 6-pin power connector. Caution: There is no isolation circuitry between the external +12V DC jack and the internal 6-pin power connector. 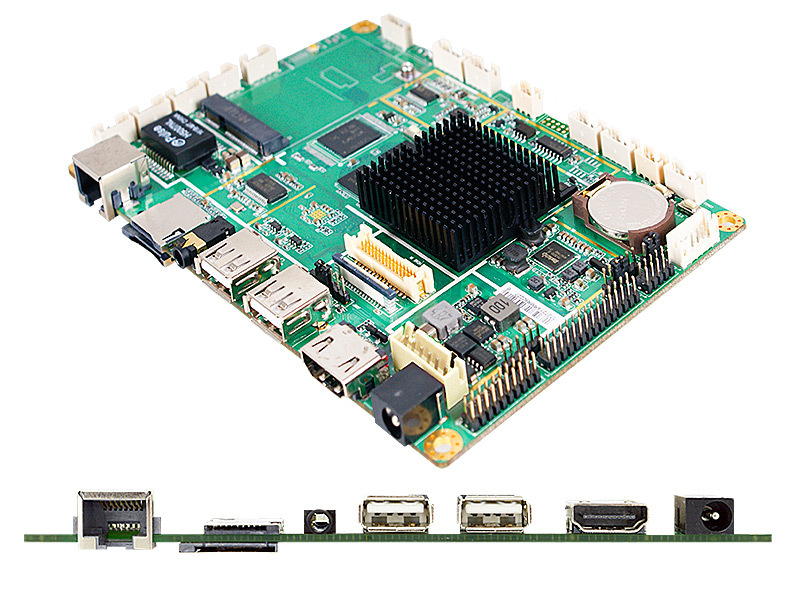 It is the system integrator's responsibility to ensure no more than one power supply unit is or can be attached to the board at any time and to ensure the external +12V DC jack is covered if the internal 6-pin power connector is to be used.